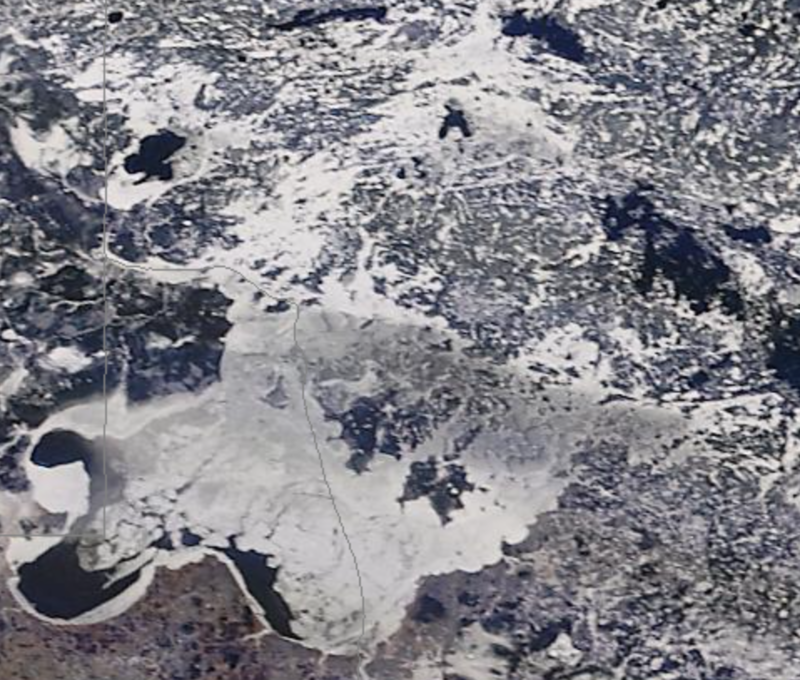 Currently, the south end of Lake of the Woods is waiting for the last pockets of open water to freeze up. Ice depth varies, but 8″ seems to be the upper end of most reports. The Angle has had fishable ice for a few weeks now, and the bite’s been good. 8″ seems to be the average ice depth up there, and the pressure ridges have been moving a lot. 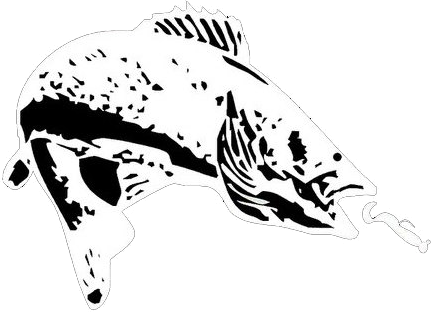 We should be in for a great year of ice fishing lake wide this year, if the fall fishing was any indication. We are ready to get out there!